Bring your ideas to life with unrivaled large format print speed and quality. That’s easy. Because experience matters! Mutoh is one of the world’s leading manufacturers of high quality wide format piezo drop on demand inkjet printers and sign cutting plotters, setting the standard for innovation, quality, excellent customer service and local presence. Innovation and craftsmanship are at the heart of all our products. Mutoh was the pioneer in eco solvent back in 2002, revolutionizing the outdoor sign & display market. We also developed innovative printing techniques such as our Intelligent Interweaving (i²) technology which prevents banding and facilitates a smooth workflow with best possible print results. We know piezo inkjet technology inside out. Quality is the thread that runs through every Mutoh product. We know that our customers’ business depends on the reliability of our equipment. Quality is integrated into every step of our production process in accordance with our ISO 9001 certified comprehensive quality management system and ISO 14001 environmental management policy. All Mutoh products are compliant with the most stringent EU directives with regards to environment, occupational health and safety for equipment owners and operators. We have been in business since 1953, starting with high end drafting machines, moving to pen/pencil plotter technology and cutting plotters. We have been active in the wide-format printer industry for more than 20 years. In Europe alone, more than 20000 wide-format Mutoh printers and more than 25000 Mutoh cutting plotters have been installed. Mips Technologies are the master distributors in Sub-Saharan Africa for Mutoh Europe. Mips Technologies have been providers of large format printing solutions for over 25 years. The company was founded by and still run by the Carstens family, and that family mindset of unity, compassion and teamwork are deeply embedded into every facet of our business. Expand your business beyond vinyl and banner printing by adding soft signage production to your portfolio. Explore new revenue opportunities such as high quality in-store textile decoration and displays, textile banners, pop-ups, gazebo’s, flags, sportswear, personalized home decoration, gadgets, shirts and much more. The compact Mutoh DrafStation RJ-900XG is a 42″ (1080mm) printer, ideal for every day sublimation printing. The printer is fit for both startup and established businesses wanting to extend their product portfolio. The RJ900XG gives you a high-quality professional printer at an exceptionally affordable price point whilst providing unrivaled print speeds and quality. Mutoh DrafStation RJ-900XG prints on typical > 95 g/m² dye sublimation transfer papers, making transfer onto all possible flexible and rigid polyester materials possible. The RJ900XG produces colours that bright and vibrant with outputs that are durable & washable without affecting the handling and feel of the material. 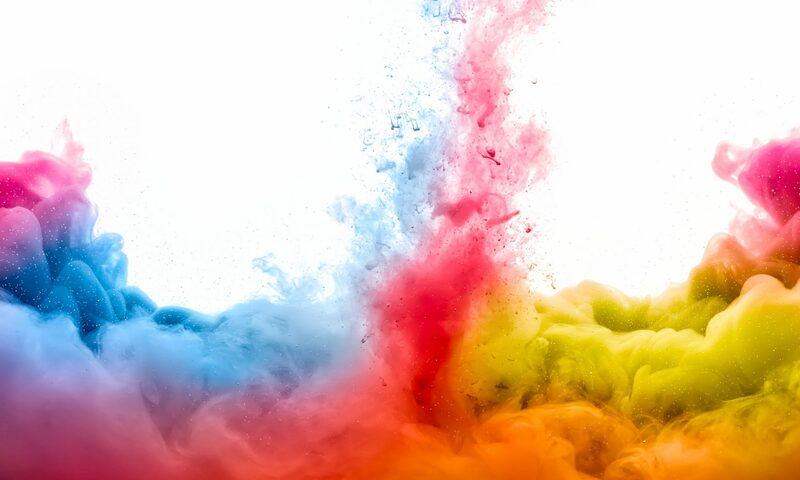 Mutoh UV-LED inks contain 0% VOC – non-HAP – no outgassing of prints. Mutoh LED-UV technology provides you all state-of-the-art health & safety and environmental benefits: no ozone generation, free of mercury and lead, and no forced ventilation required. An energy-efficient latest generation LED UV lamp ensures ultra-sharp, safe & ready to use prints. Its reduced working temperatures also allow printing onto heat sensitive substrates. Integrated with Mutoh’s pioneering Intelligent Interweaving print technology (i²) – Dedicated “UV-weaving” banding is virtually eliminated allowing for effortless & consistent ultra sharp printing.